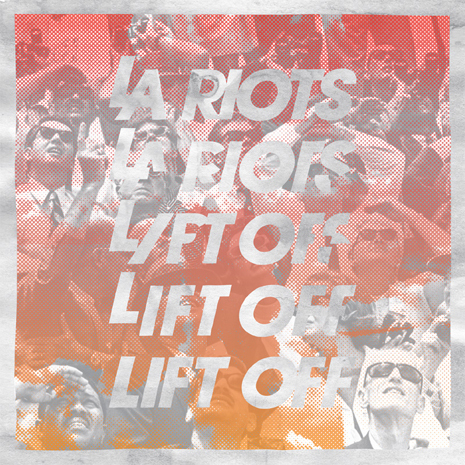 LA Riots have been living up to their name ever since they first burned onto the scene in 2007 with remix after remix to set clubland and blogland ablaze. Over the past few years, they’ve toured non-stop – rocking what seemed like every single nightclub and festival around the globe – and lent their dancefloor midas touch to dance icons and popstars alike, from Tiesto and Laidback Luke to Kylie Minogue and Weezer. Unlike other artists with a proven recipe for success, however, LA Riots were destined to keep shaking things up. After perfecting the indie electro banger, they began throwing deeper house and techno elements in their mix, all while managing to keep perfectly balanced between the mainstream and the underground. No wonder that Beatport named LA Riots one of their “Breakout Stars” this summer, alongside dance trailblazers like Afrojack and Riva Starr. 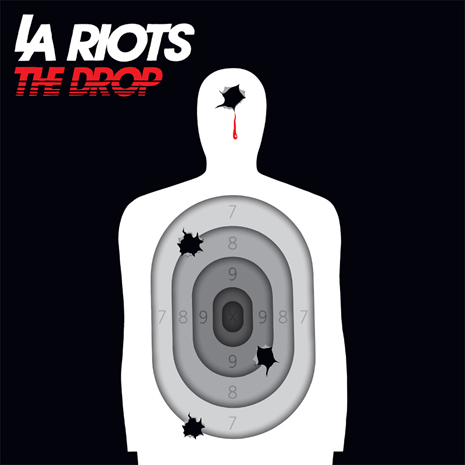 Following numerous remixes for the crew, FG single “The Drop” is LA Riots’ debut original release, the culmination of all this new musical experimentation and years of road-tested confidence. Nero "Crush On You (GTA & LA Riots Remix)"
Fool’s Gold Coachella Day Party This Sunday: A-Trak, Flying Lotus, Danny Brown + More!